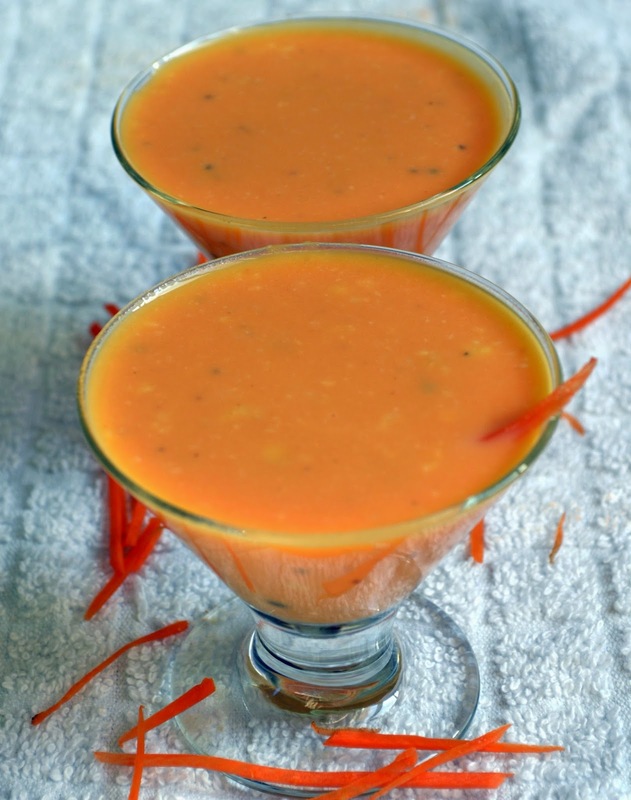 Carrot Kheer or Carrot Payasa is a healthy and easy dessert that can be prepared for any occasion. This is one of the favorite dishes of my daughter, so just thought of sharing it. Give it a try let me know how you enjoyed. 1/2 tbsp freshly crushed Cardomom. Presser cook the sliced Carrot with 1 and 1/2 cup of Milk. Once it is cooled, just take off the cooked Carrot from the pressure cooker and grind into fine paste. 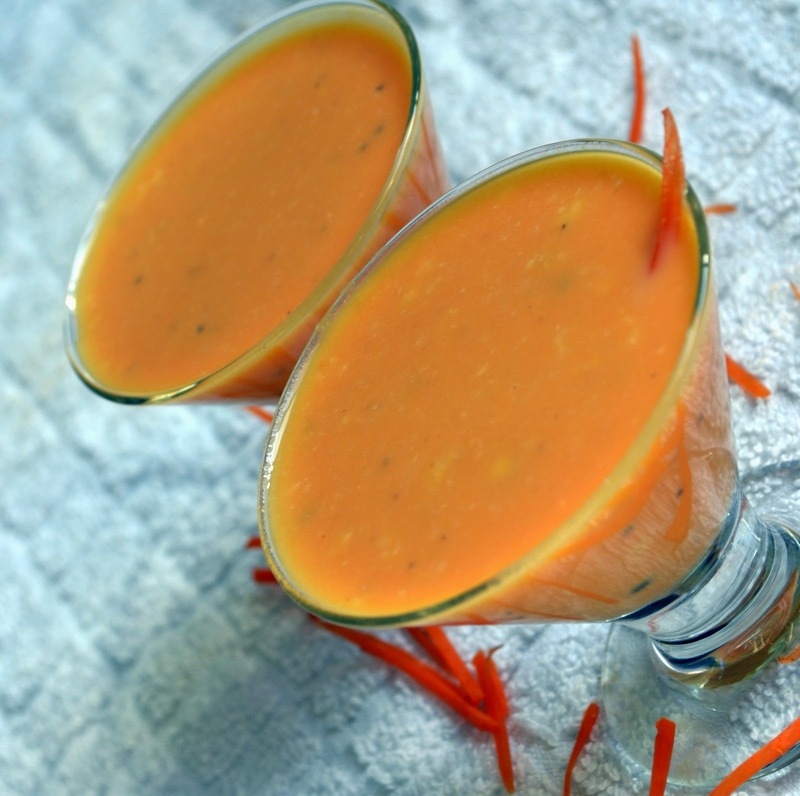 Add the Carrot paste into the milk remaining milk in the pressure cooker, add other 1 and 1/2 cup milk, Suger and pinch of salt. In the mean while course grind the Almonds and Cashew nut with little milk and add to the Carrot Mixture.